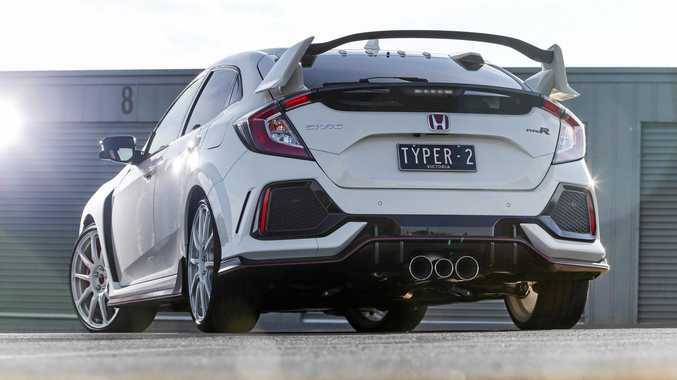 Honda is offering genuine carbon fibre components sourced from the global Honda network on its Civic Type R hot hatch. CARBON fibre components from Honda have been added to the raucous Civic Type R hot hatch option list. Those looking to create the ultimate Type R will need deep pockets when ticking all the boxes. A set of four "motorsport inspired” 20-inch white forged alloys have a retail price of $13,999. New carbon fibre options include a wing spoiler ($2899), rear diffuser ($1999), mirror caps ($1299), interior trim ($1699) and door sills ($1599). Honda says the new additions fuel the Type R ethos of minimising weight and maximising performance. They will be available in Honda dealerships from October 1. Base price for a Honda Civic Type R is $50,990 plus on-roads. Add all the latest extras and it's an additional $23,494. The wheels are a tribute to the DC2 Integra Type R that was the first Type R model officially brought to Australia in 1999 and look similar to those used on the NSX GT race car. Forged rather than cast, Honda maintains "the wheels have a strength and lightness advantage that delivers a significant weight saving of 2.1kg per wheel, which in turn reduces unsprung mass to improve suspension response for enhanced handling and grip”. Yet overall, there are no claims of dramatically improved performance. Manufacturer warranties apply to the technician-fitted accessories. 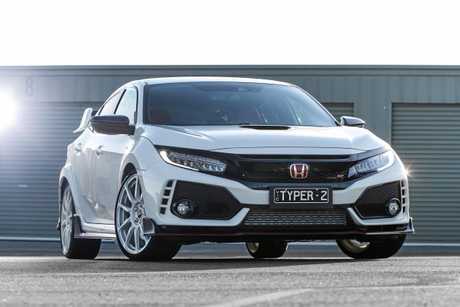 "There is no other Honda vehicle in the last decade that has been as passionately received in Australia as this latest Civic Type R,” said Honda Australia director Stephen Collins. 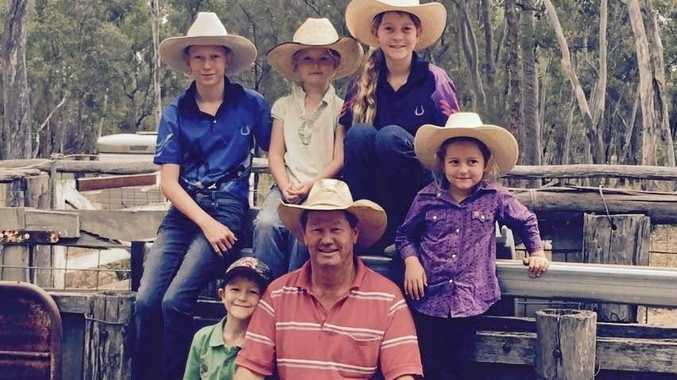 "It is a truly exceptional vehicle and while the many accolades it has received tell us that story, the direct feedback we get from our customers tells us even more, which has reinforced our decision to bring these parts direct to Australia.